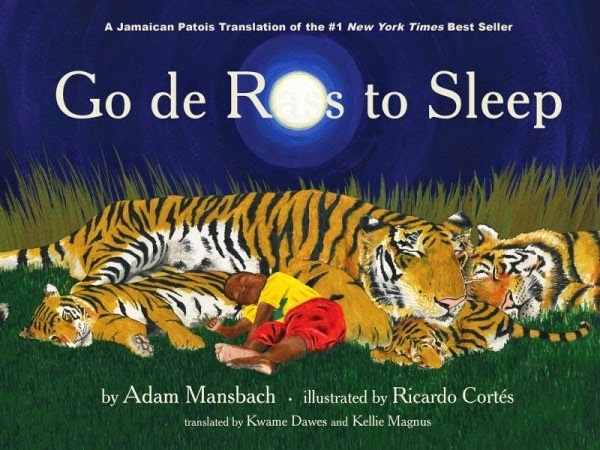 Akashic Books has announced the release of the new Jamaican translation of Go the F*** to Sleep by Reggae Icon Shaggy with the new audio book entitled Go de Rass to Sleep. Read on. In June 2011, actor Samuel L. Jackson’s reading of Go the F*** to Sleep redefined the audio book for the Internet-driven 21st century. 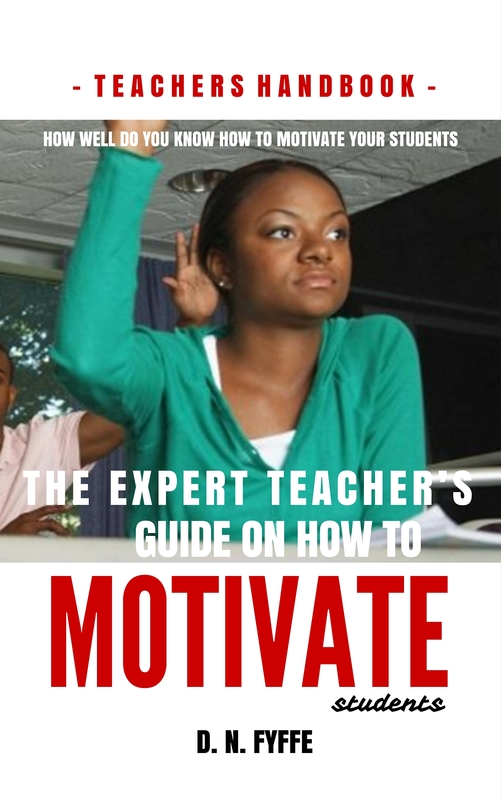 Samuel L. Jackson’s appearance on the Late Show with David Letterman marked the first time an audio book had been promoted to such a large TV audience, and soon more than one million people had listened to the audio book, which continues to sell thousands of copies every month. Young sheep a lay down wid big sheep. Beg yuh, go de rass to sleep.